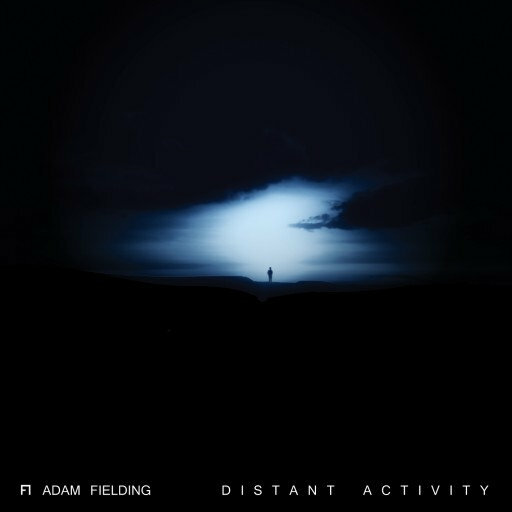 I’ve gone a bit mad and decided to release Distant Activity & Lightfields as Pay What You Want albums over on Bandcamp, starting from the princely sum of “nothing” if you so choose. I have no idea how long I’ll keep them like that until I come to my senses, so it’s probably a good idea to take advantage of this before I change my mind. As you may or may not know already, I tend to use Reason an awful lot in my own music – whether it’s solo works or production music, Reason pretty much forms the backbone for everything I do these days. In this video I talk a little bit about my background, my Reason use, some of the sounds I use, and I also dissect one of my production tunes, quickly detailing my process when it comes to quickly getting ideas down and fleshed out. Huge thanks to Ryan and the folks over at Propellerhead Software for putting this together! There’s a little bit of amusing history behind this video, as well – I’d originally been interviewed by Ryan in late 2010 for an artist feature in 2011 but, unfortunately, this fell through as a result of Record & Reason being merged into one product line. During my original interview I’d made constant references to using Record & Reason together, so my interview was more or less obsolete within a couple of months of me doing it. Whoops! Thankfully, we did a new interview in late 2012, and I made sure to avoid mentioning anything besides Reason… though the temptation to jokingly mention that I’d switched over to Rebirth was pretty tempting. 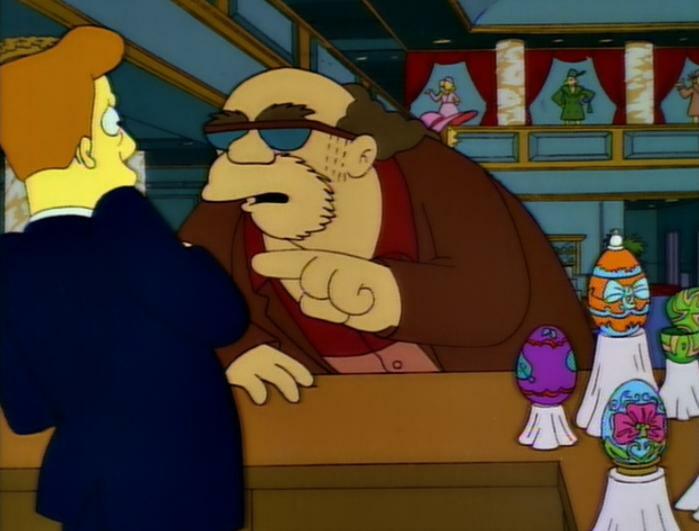 As you may or may not be aware, today is my birthday. Happy Birthday to me! This time last year I figured I’d release a bunch of out-takes from the writing & recording sessions for Distant Activity (Background Activity). This year I thought I’d try something different and, as a result, I present to you the complete instrumental versions of Distant Activity and Lightfields! I’m sure some of you may be wondering why exactly I’m doing this, and the simple answer is because a few people asked for it and, after much deliberation, I figured… why not? 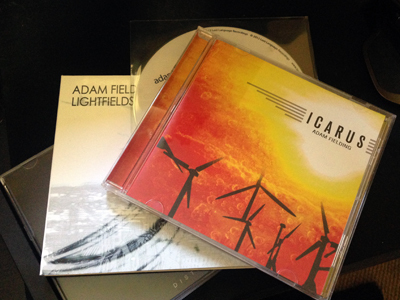 With Icarus right around the corner – not long to go now! 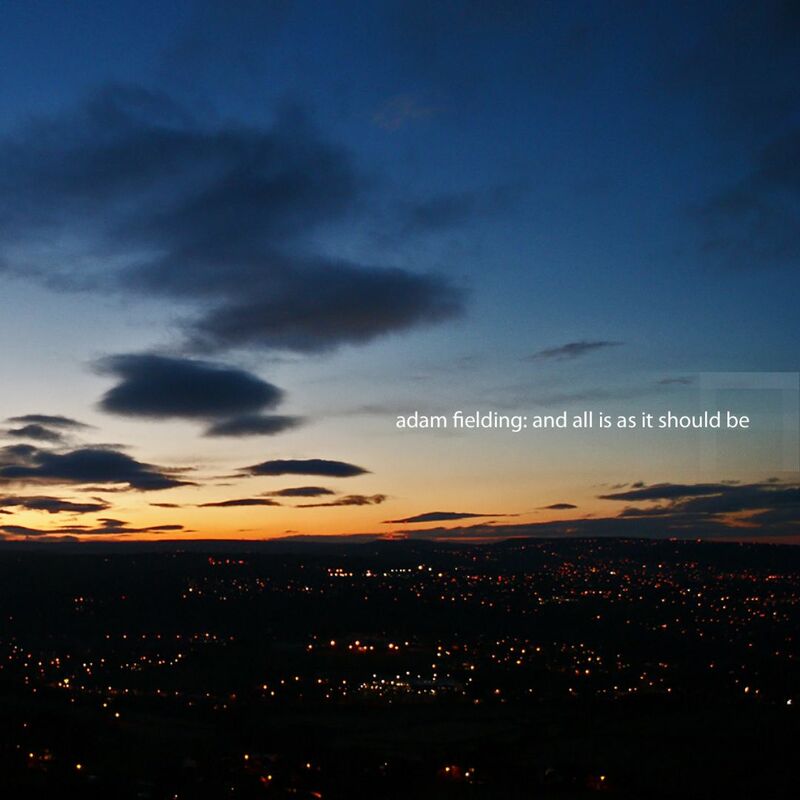 – I thought now would be a great time to look back and get everything out there as far as my first two albums are concerned, ready for the third big one. I must admit that listening to both albums sans-vocals is quite an interesting experience, personally speaking. 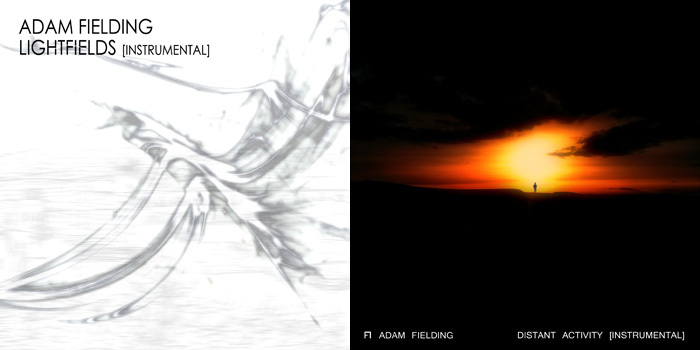 You can check out both instrumental albums (along with most of my back catalogue) on my Bandcamp page. 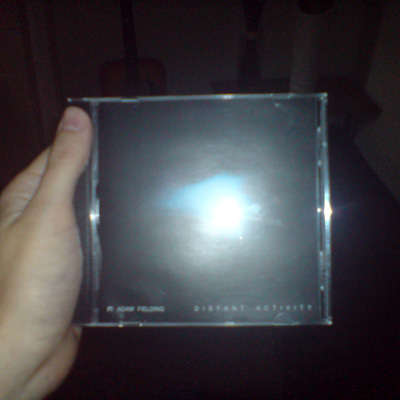 Happy 4th Birthday, Distant Activity! 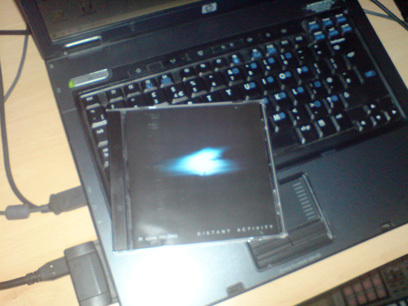 The Distant Activity CD, sat proudly on top of the laptop I used to put most of it together. On this day 4 years ago I released my first full-length album. I was without a reliable internet connection, my laptop was on the fritz and I was about to start my final year at university. I’m not going to lie – as far as release schedules go, I’ve had better. It was a completely new and alien experience to me… at the time, I had been releasing music freely on-line for a good 5 or 6 years (not including my late-90s/early-00s tracker output which was, to be kind to it, pretty horrible), and I had never released such a large collection of music that was supposed to flow together as one cohesive whole. Then there’s the whole “releasing an album independently” angle which, more or less, came about after an exasperating couple of months in which I sent the album out to a load of indie labels and heard absolutely nothing back. Not a peep. Well, except for Magnatune. Thankfully, Magnatune were on board right from the start and, with Magnatune on board and some serious consideration, I knew that it was probably the right time to risk a completely independent release. Unfortunately, things took a bit longer to get together than I’d expected and by the time I actually got around to releasing the album, I was about to start my final year at university. Could have been worse – if I’d tried releasing it a month later then I really would have really been screwed! Distant Activity was a learning experience like no other, and – while the actual writing and production of the album wasn’t always exactly… pleasant – I have fond memories of finishing this album and the immense sense of pride that came with releasing something so personal into the wild. I never expected for a minute that so many people would connect with it in such a profound way, and I couldn’t be happier with how everything turned out.